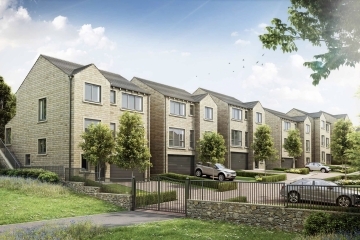 Award winning property developer Conroy Brook has been awarded major funding for its new £10 million development in the historic West Yorkshire village of Denby Dale. Give your New Year a great start by finding your dream home! 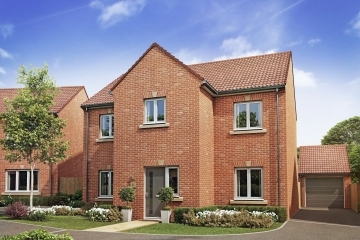 There are still a number of fabulous properties available at the current developments from award-winning house builder Conroy Brook. 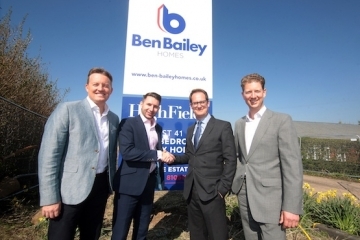 Ben Bailey Clowne showhome now open! 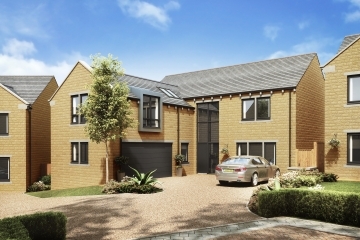 The showhome for the first residential development from the newly relaunched Ben Bailey Homes is now open for viewings… and already ten properties have been sold! Searching for your dream home? 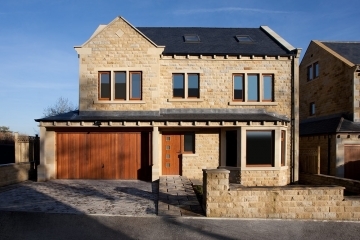 Award-winning housebuilder, Conroy Brook has a number of stunning new family homes coming to Yorkshire next year. Demand for property high in famous pie village! 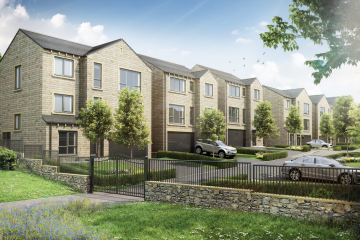 The latest development from award winning property developer Conroy Brook is cooking up interest in the historic pie village of Denby Dale. 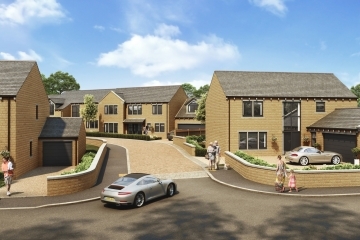 Conroy Brook brings housing excellence to historic pie village! 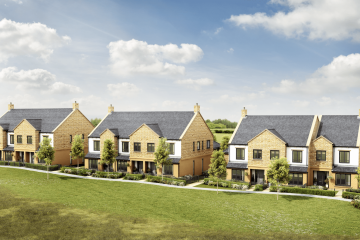 Award-winning property developer Conroy Brook is set to bring a slice of housing excellence to the home of the world’s biggest and most famous pie!